El Cid was built in 1900 by D.W. Griffith and is modeled after a 16th century Spanish tavern. It was used to screen his controversial and famous movie "Birth of a Nation." 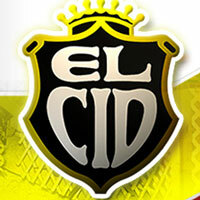 El Cid serves some of the finest Spanish food (included tapas) in Los Angeles. There is a beautiful stage, wooden dance floor and beautiful red booths.